Xavier Poix is Managing Director of Ubisoft’s Annecy, Montpellier and Paris studios. 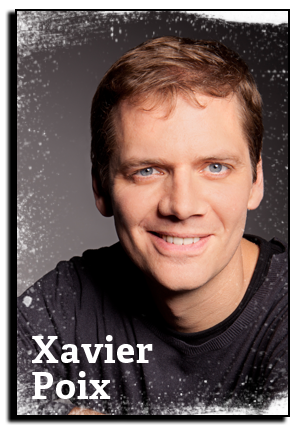 Xavier joined Ubisoft in 1998 on the business side, becoming Sales Director for France before moving into production. He was Director of Ubisoft Montpellier and producer of the game for Peter Jackson’s King Kong before taking his current role. 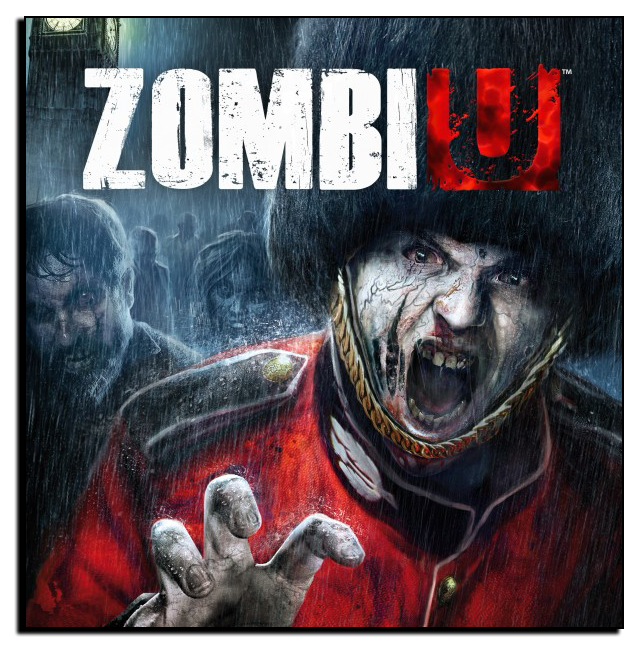 Under Xavier’s management, Ubisoft’s French studios have become synonymous with launch titles for new platforms, such as Ghost Recon Advanced Warfighter, Red Steel, and ZombiU. Their creative talent is at the origin of blockbuster brands (Raving Rabbids, Just Dance), critically acclaimed original IP (From Dust), and demonstrating that license-based titles and quality gaming experiences are not incompatible (The Adventures of TinTin, Michael Jackson The Experience). Having recently finished development on several WiiU launch titles as well as Assassin’s Creed 3 multiplayer, the French studios are working on new titles, including Rayman Legends, and continue to infuse creativity and innovation into Ubisoft’s brands. At his forthcoming 2013 D.I.C.E. Summit session, he will be addressing the topic – “Developing the Future: leveraging new technology to change the way we play.” Putting new tech in the hands of developers inevitably results in exciting new ideas. And when that tech is revolutionary, it can change paradigms and make us question the fundamentals of how we play. Building on the personal of experience of overseeing Ubisoft titles that offered audiences a new way of interacting with the game – and each other – this talk explores certain trends that could mark and potentially change our perspective of gaming in the near future. Like every fan, I'm waiting for the next Warcraft – if there is one! But in the nearer future I can't wait for Rayman Legends, and to see how people react to the game. I’d have to say From Dust, which we developed in Montpellier, and Journey. I am also a huge fan of French comic books…from Thorgal to Tardi…and American as well! I cannot wait for the next Walking Dead 17! 2000’s TV series such as 24h really changed the way I’ve consumed media and so the creation of entertainment in general. 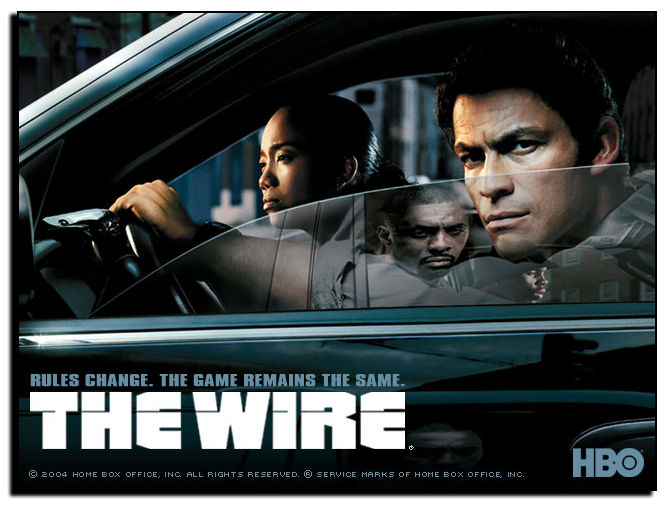 In terms of writing, The Wire and The West Wing are my favorites. When you’re daydreaming about the “next big thing," what are you listening to? A mix of many different things, from indie music from the 80s to Neil Young, my personal god. Anthill…a RTS with ants…I love it! If you’re thinking of the online casual social games that most people refer to, no one has me hooked yet. 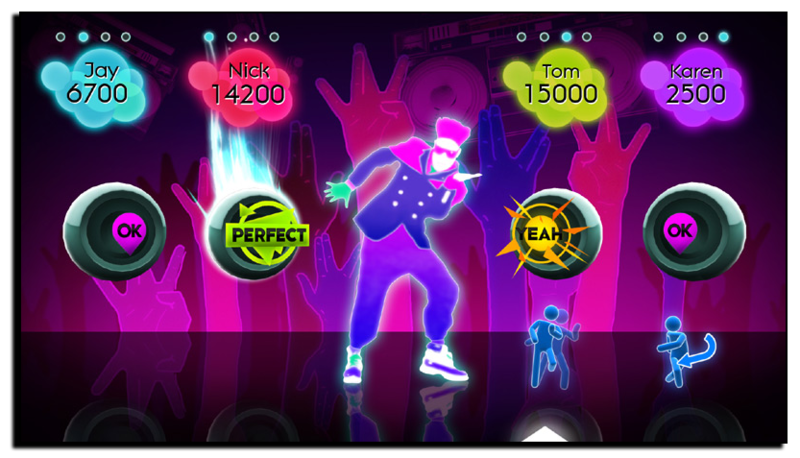 But I am a strong believer in the “social in the living room” kind of game, and in that category Just Dance is played a lot at home of course. 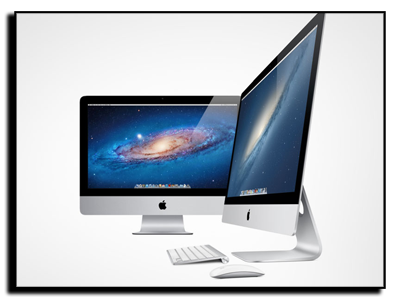 The new iMac…beautiful and powerful.